This week I was on a Jordan Valley tour with Mohammed Njoum from the Union of Agricultural Work Committee (UAWC), a Palestinian NGO . While overlooking Furush Beit Dajan, a community of a little more than 1.000 residents, we were approached by Ismail (19) who invited us to his place. 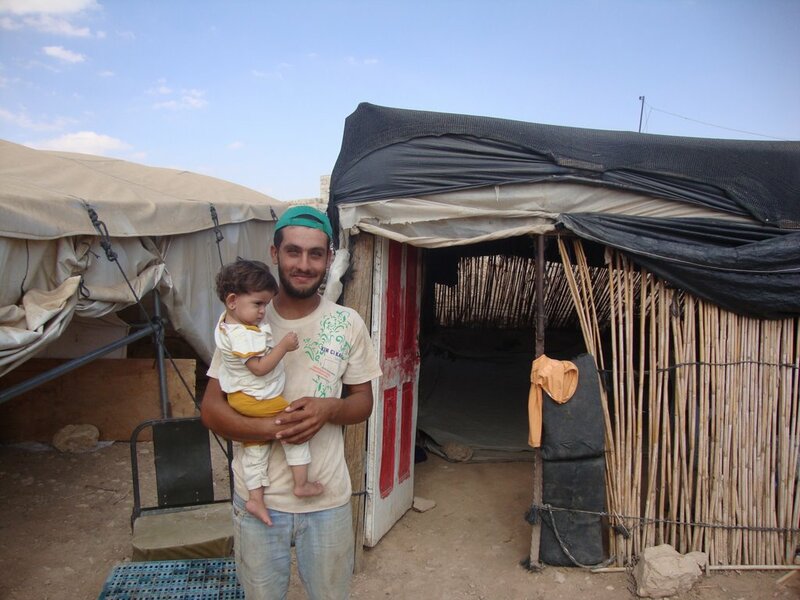 We followed the friendly young man to the nearby old house structures, emergency tents and animal shelters where he lives with his father and brother and their families – all together ten people. The housing structures were very poor, more than 60years old they looked like they would fall apart with the next heavy rainfall. 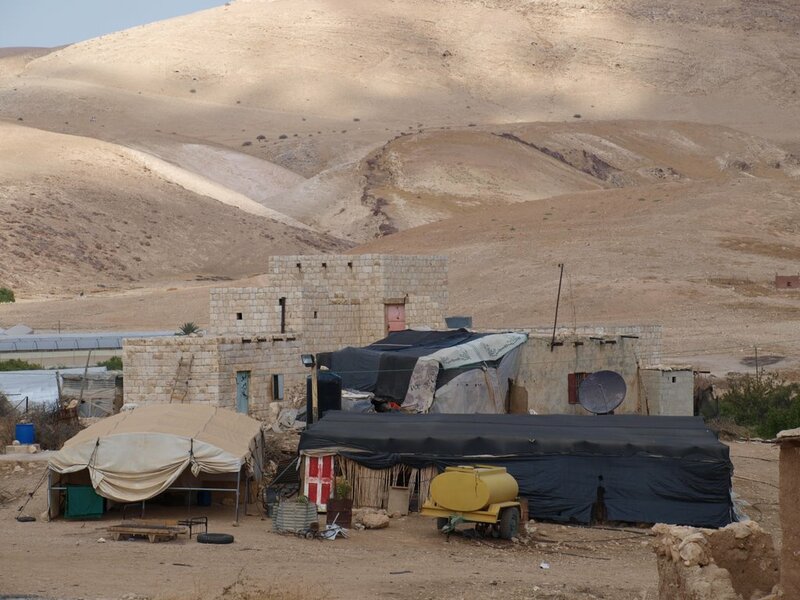 And the tents or shelters the family lives in lacked proper isolation, roofs or furniture. They don’t live like this because of poverty, Mohammed explained to me – their flock of sheeps would be worth about 25.000€. But they were forced to leave their original homes and today again have to fear an arbitrary demolition of their belongings. Over a cup of tea we listened to Ismails story. His family moved here two years ago after their former houses and shelters got destroyed twice. “They choose the best time to do it”, he explains. “It was the cold season, in January. They came at ten in the morning.” The family was allowed to take the furniture out. But then they destroyed all the houses. The second time happend about five weeks later, after the Red Crescent had provided them with emergency shelters and water tanks. This time they took everything, Ismail remembers. Ismails family works as shepherds and they keep a flock of about 170 sheeps. On the very morning when we met, Ismail woke up as usual at 5am to grass the sheeps on one of the nearby hills. But when he reached the hills he was approached by soldiers who told him to leave since the army regards the area as a closed military zone. 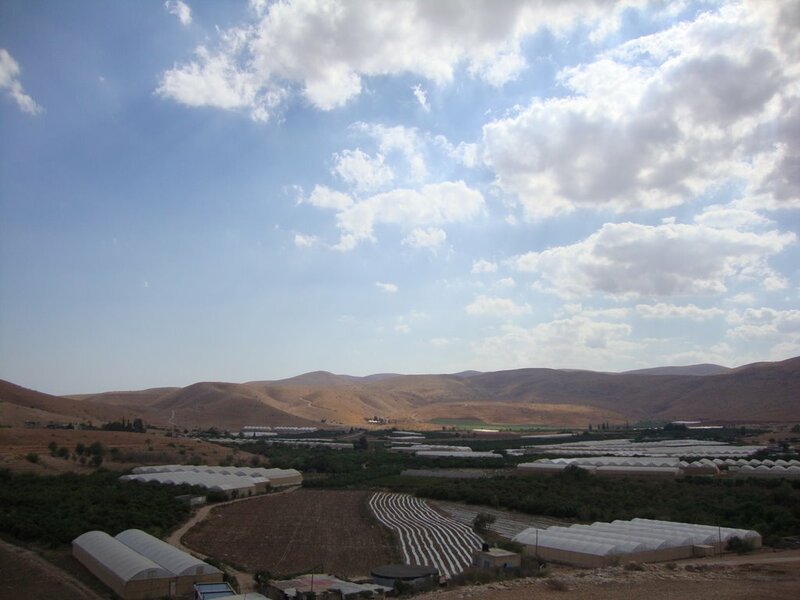 The people of Furush Beit Dajan onced owned about 3000ha of land and are left today with only 300ha for agricultural purposes. They are not allowed to use the rest of the area – even so they still own the property rights – since the army claimed it to be a security area. Having to sustain a flock of 170 sheeps Ismails family needs a big amount of water. For some time they were able to access a near well reaching down about 50m into the ground. Ismail explains that since Israel extracts water from far below that depth to provide water for a near settlement in the same area the Palestinian well does not have enough water anymore. 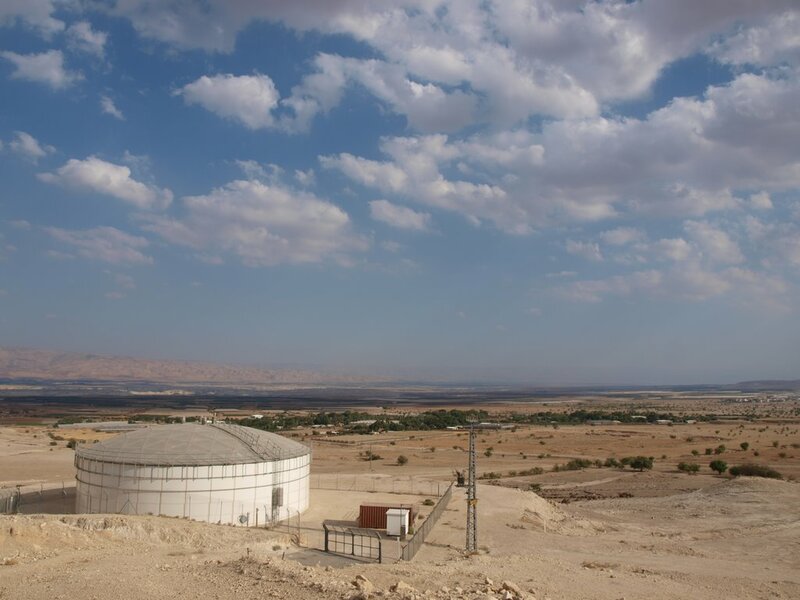 Water for domestic use the family today has to buy from the Israeli water company Mekorot. Ismail explains that they spend about 80 Shekels for one tank with 5cm3 a week. In addition they need one tank for the sheeps every day. 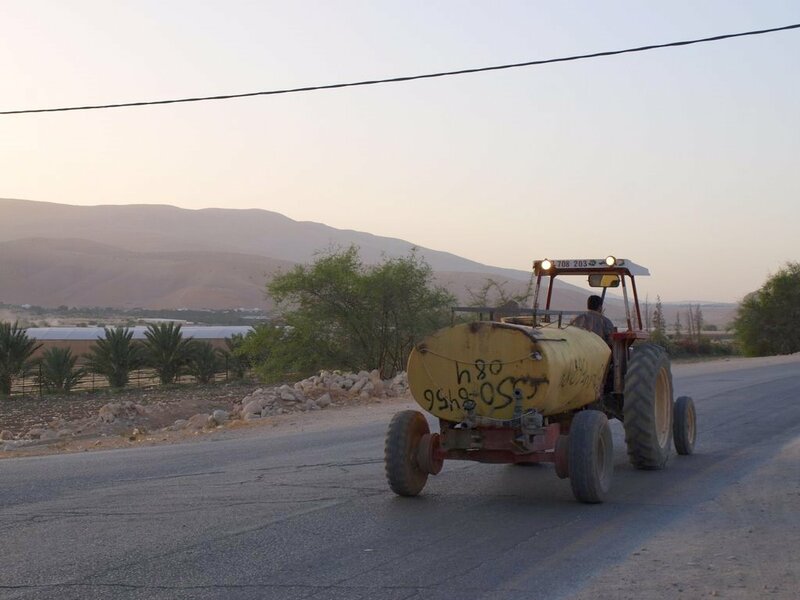 Ismails brothers is transporting the water from a spring in 40km distance each morning. They get the water for free but of course have to pay for gas and mantainance.